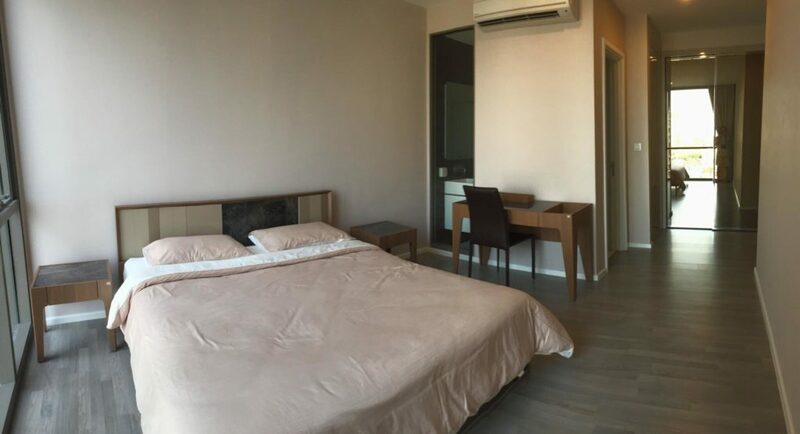 The Room Sukhumvit 69 is conveniently located just within 100 m or about 2.5 minutes walk from the BTS Phra Khanong. The Condominium comprises of a single building, having 27 floors and includes 375 units. It was developed by Land and Houses, a well known property developer in Bangkok and many other cities in Thailand. 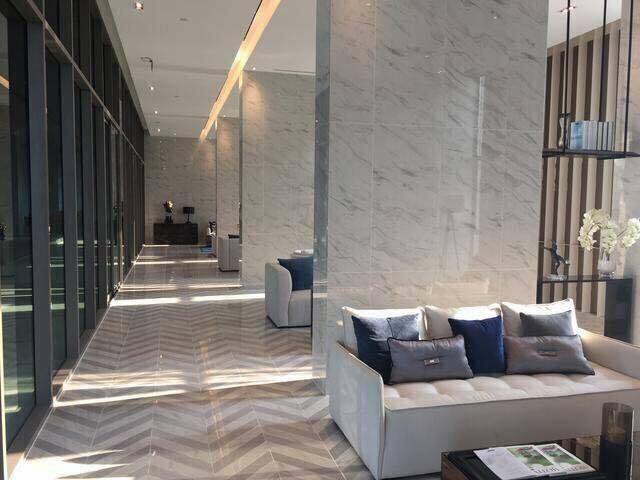 Land and Houses are not known for its lavish and luxury properties in Bangkok, however, the quality of the building materials and interior decorations are often up to par, which means they have high standards. 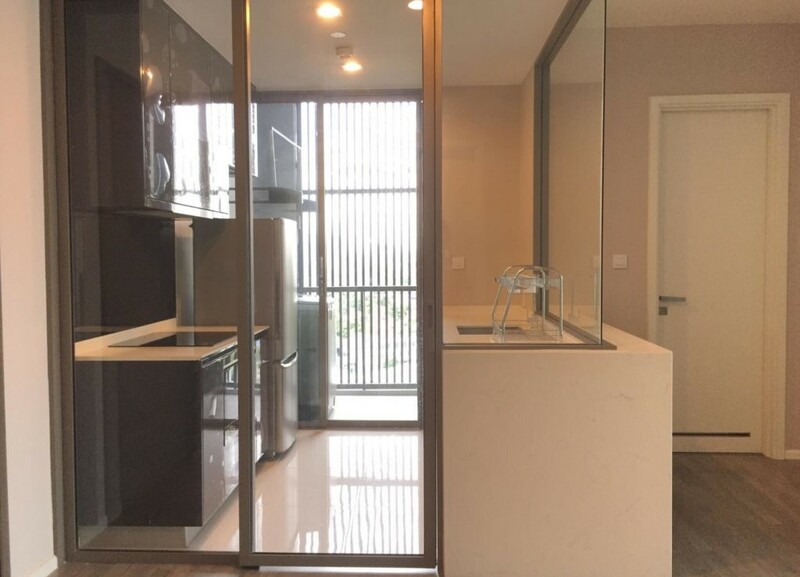 The location on Sukhumvitroad are aways the customer’s preference in the pass, as Sukhumvit is still the number 1 preferred area by foreigners and property investors. 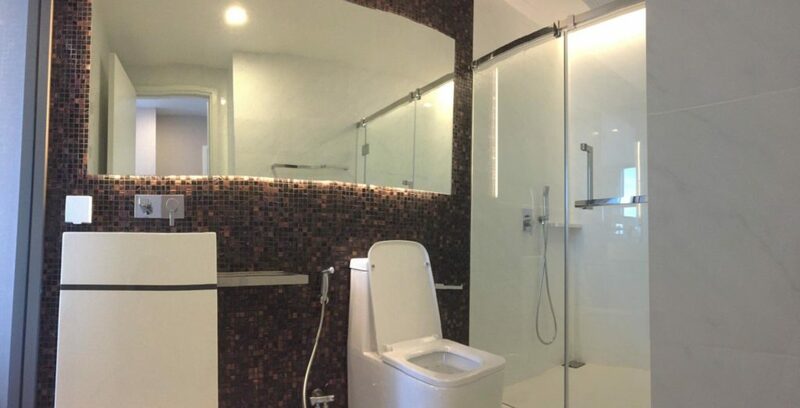 The Room Sukhumvit 69 condominium comprises of a single building, having 27 floors and includes 375 units. 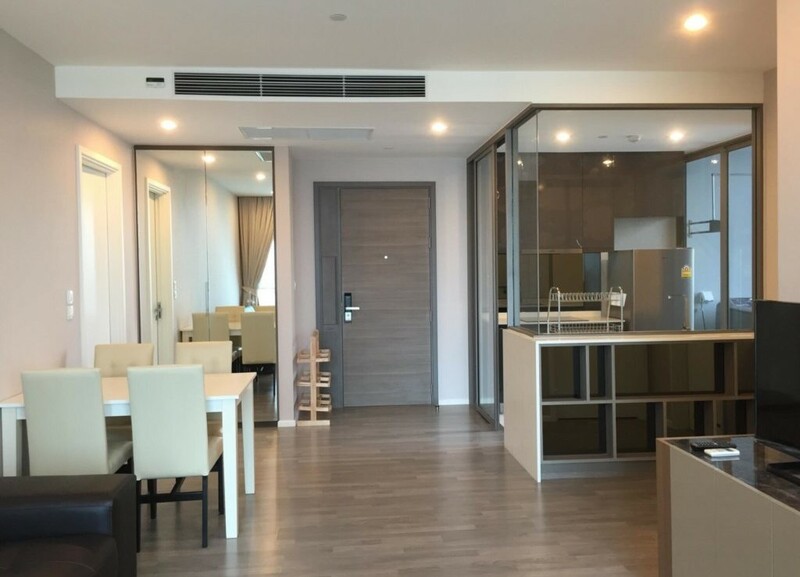 – Transportation: BTS Phra Khanong 150 m.
Fully furnished condo apartment at Sukhumvit 69 area.